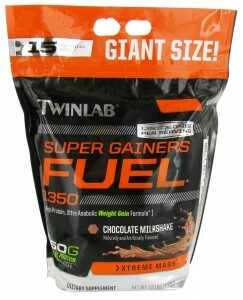 Twinlab Super Gainers Fuel 1350 is a high protein, ultra anabolic weight gain formula. Clinical studies suggest the anti-catabolic synergism of carbohydrate-protein mixtures is more effective for post-exercise glycogen replenishment than carbohydrates alone. With its superior combination of efficient calories, fast-absorbing carbohydrates and quality proteins, Super Gainers Fuel 1350 taken after weight-training exercise helps create an anabolic environment that may be favorable to protein synthesis and muscle growth. Twinlab was created in 1968 when founder David Blechman leveraged his 20 years of expertise in the pharmaceutical industry to develop and market a liquid protein supplement. Working out of his family’s garage, he and his wife named their developing business Twinlab, after the couple’s two sets of twins. Sales soared, and in the 1980s, Twinlab branched out to a broader range of vitamins, minerals, herbs and teas. Since 1968, the Twinlab brand has been the trusted leader for innovative, high performance health and wellness products. 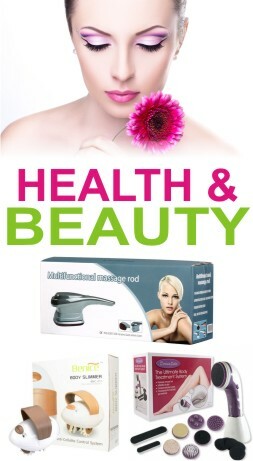 In addition to the extensive line of vitamins, minerals and sports nutrition formulas of its namesake brand, Twinlab Corporation also manufactures and sells other category leaders, including the Metabolife line of diet and energy products; Alvita teas, established in 1922 as one of the country’s first herbal tea lines, and Nature’s Herbs, a complete line of herbals and phytonutrients. Twinlab’s plant in American Fork, UT, is a NSF GMP registered facility from which we manufacture, package and distribute over 1,000 premium quality products. The NSF program verifies that Twinlab’s manufacturing plant has met NSF International’s stringent independent registration process guidelines, which include facilities and manufacturing process inspections and reviews to assure compliance with NSF’s rigorous banned substances standards. Facilities registered GMP by NSF conform to the highest verification process including ongoing monitoring via two annual facility inspections, to ensure continued compliance with program requirements. Add 2 scoops to 24 fl oz of cold water. Please tell me final rate of Super Gainers Fuel 1350 – 12 lbs. (5.4 kg) Twinlab . 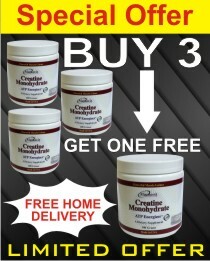 Hi , it works bt when I use for 25 days there I gain a lot of weight n c a lot of changes bt the problem is that my back shoulders arms become full of pimple now the question is what shuld I do? 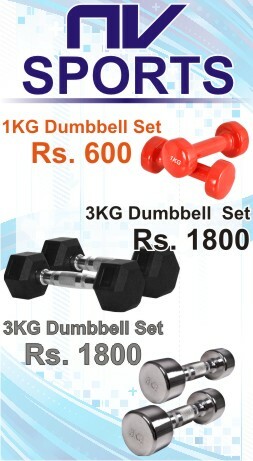 N when I leave protein shake again my body become lean ………..any solution for this problem?